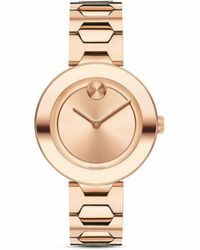 Meaning 'always in motion', Swiss watch brand Movado is synonymous with innovation and revolutionary design. 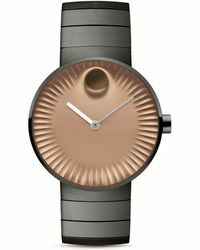 With over 125 years of experience in watch making, the brand has been honored as the first watch company to have its design selected as part of the New York MoMA permanent collection. 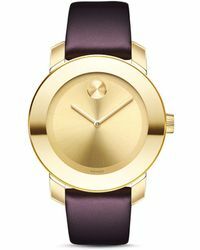 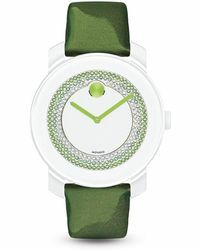 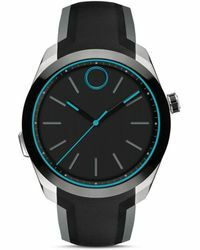 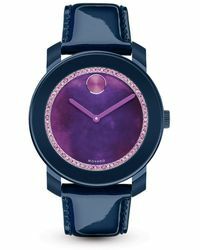 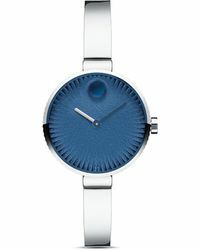 Movado's BOLD watches line updates the label's signature style with hi-tech construction and sleek, modern design. 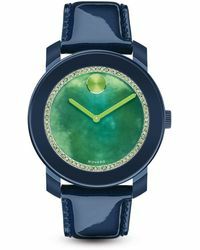 In an array of high-intensity hues, these luxury timepieces are perfect additions to all ensembles.